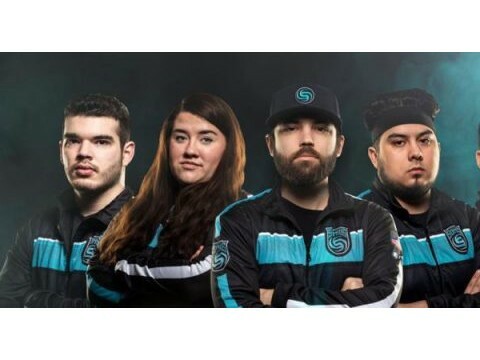 The mobile gaming market is booming. More people are acquiring mobile devices and related technologies are advancing, creating an industry in which people can play their favorite game anytime, anywhere. Since companies strive to increase profits, both developers and publishers have been actively seeking out the most profitable and efficient sources of income. Southeast Asia is considered one of the niche markets where the volume of smartphones increases day by day. Samsung shipped about 21.7 million smartphones in the year of 2015 with around 21.5% market share, and the number increased to 29.3 million with 29.1% market share in 2017, and that’s just Samsung; the shipment volume of other vendors such as Asus, Apple, and OPPO has also increased in recent years. 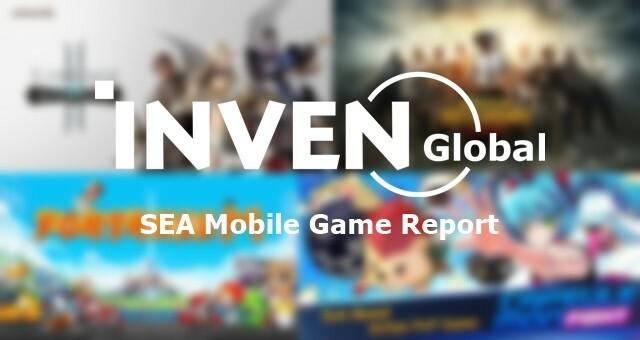 Interestingly enough, there are a number of Korean mobile games placed in the ranking of Southeast Asian countries. Given this, we decided to share and highlight the changes in the gross ranking of these countries while also going over some titles from South Korea that are scheduled to be released or have already been released in the global market. Please note that the rankings are based on Google Play as the platform possesses the biggest market share in the region. The researched countries are Vietnam, Indonesia, and Thailand where the revenue of the gaming industry is the greatest. According to App Annie’s Top App Charts on October 15th, Honkai Impact 3rd has risen significantly and is placed in the Top 50. The title has placed 12th in Vietnam (38 ranks higher than it was previously) while reaching a nice 18th and 27th in Thailand and Indonesia respectively, thanks to a number of events and upcoming updates. 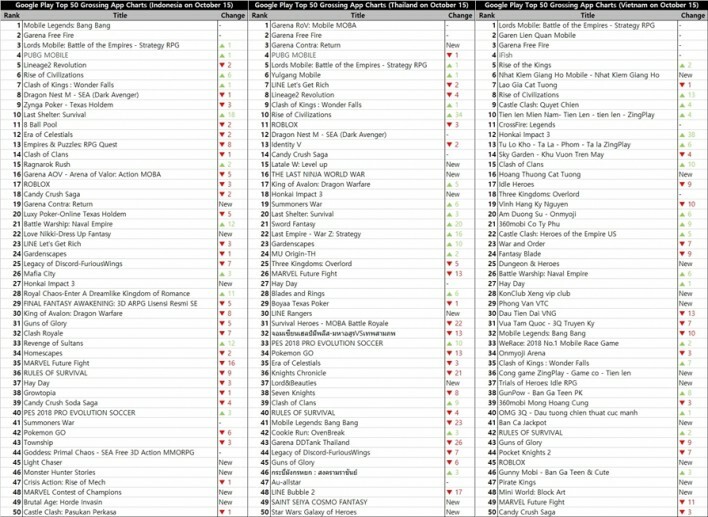 The title’s Top 50 spot in Thailand and Indonesia were just recently secured, which is certainly good news for the developer. 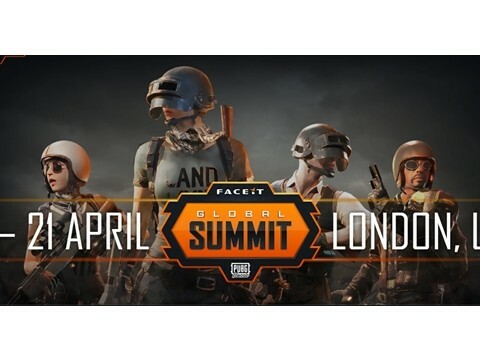 At the same time, the mobile Battle Royale genre still has a strong showing with PUBG MOBILE and Garena Free Fire. 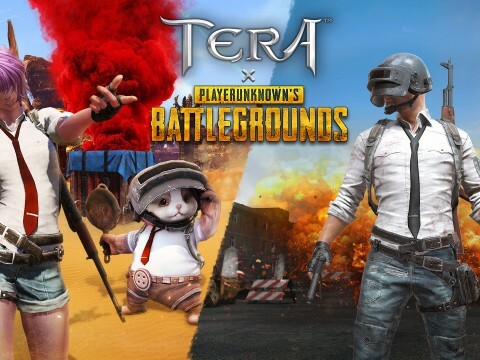 PUBG MOBILE has placed 4th both in Thailand and Indonesia, whereas Garena Free Fire is placed 2nd in Thailand and Indonesia and 3rd in Vietnam. 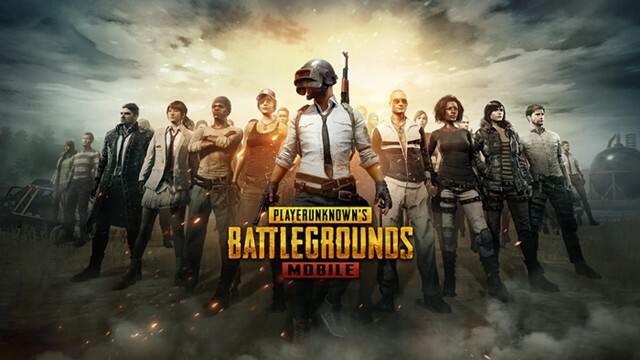 PUBG MOBILE seems to continuously thrive in Southeast Asian markets despite the stagnation of the original PC version, which stems from persistent issues such as networking and hacks. The Southeast Asian love for Korean RPGs seems to be quite strong as well, with a number of titles staying in the rankings for quite some time. 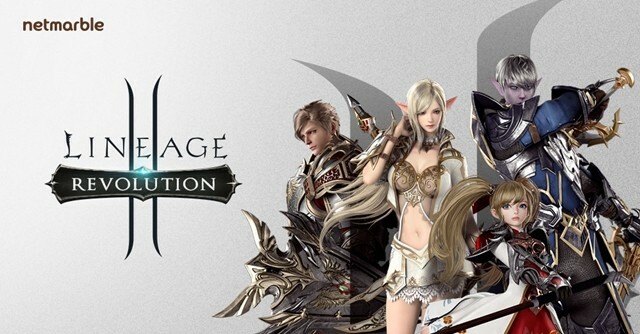 On October 15th, Lineage2 Revolution was placed 8th in Thailand and 5th in Indonesia, while Dragon Nest M was 12th in Thailand and 8th in Indonesia. Considering it was released in the year of 2014, it’s quite something to see Summoners War is still striving today, holding its place in the Top 50 of Thailand (19th) and Indonesia (41st). Developed by allm, Capsulemon Fight is a real-time turn-based strategy game which was launched globally in 137 countries as an early-access game on October 4th. A player can create a variety of tactics with diverse characters and monsters. The official release date is still unknown and hence the title is not ranked in any countries at the moment. 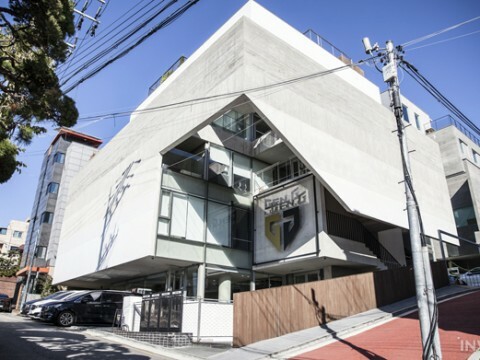 The title is developed and published by LocoJoy with the Fortress IP, which was extremely successful on PC in Korea during the early 90s. 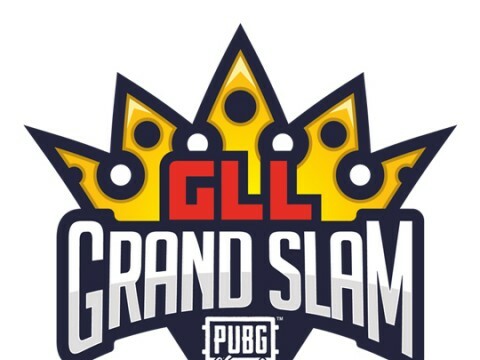 The game features strategic gameplay with a variety of animated tanks in 4v4 format along with additional content such as clans, friendly matches, arena, and more. 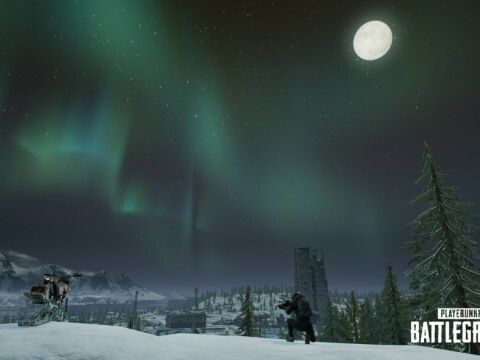 Unfortunately, the game has only launched in South Korea and a global release date has been planned, at least for now. 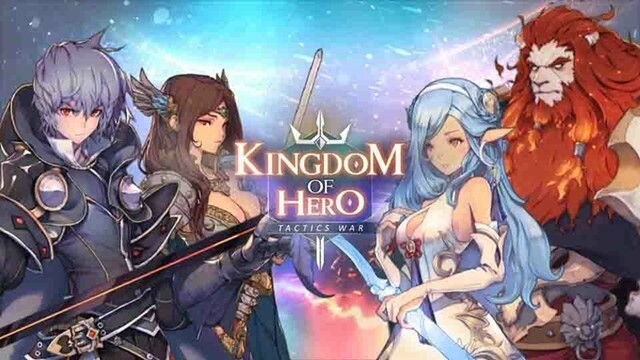 Following its CBT from August 2nd to 16th, Kingdom of Hero: Tactics War - developed and published by Neowiz - is a strategic RPG which officially launched globally on September 5th, 2018. The game is based on the King Arthur saga with a number of fictional characters and features a turn-based system reminiscent of the good old Farland Tactics series. The game is currently placed 38th in downloads and 67th in revenue. Published by Nexon, Marvel Battle Lines is a CCG that features superheroes and villains from the Marvel Universe. With more than 100 collectible figures, the game features both PvE and PvP modes in which a player can manage their playstyle depending on preferences.